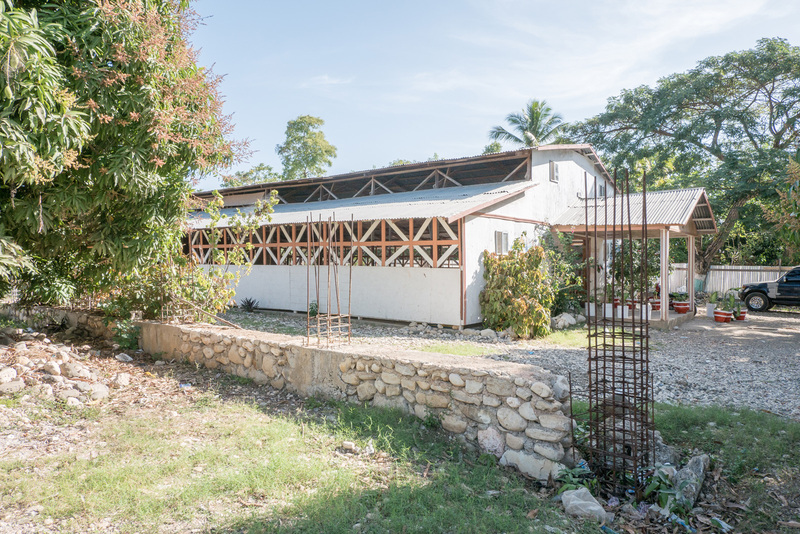 The First Evangelical Lutheran Church of Jacmel, Haiti, Pastor Marky’s church, is in need of a new building. The weather is taking it’s tole on the current temporary plywood church. Pastor Marky has met with the church leadership and they have proposed a new building. The foundation for the new building had already been started by donations from St. John’s Lutheran Church in Dublin , Ohio. A mission team from Shepherd of the Hills Lutheran Church in Greenville Wisconsin recently worked on the foundation this past March. 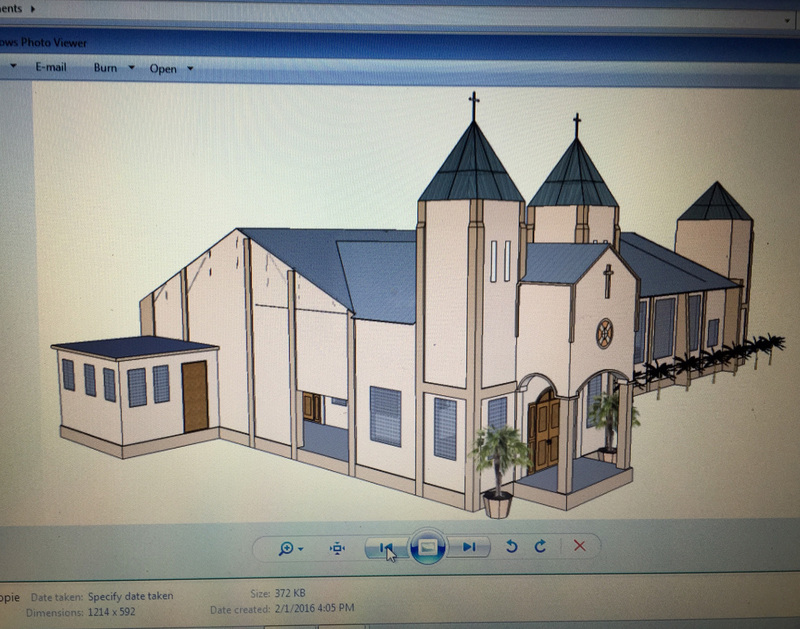 Pastor Marky is asking for donations to build the new church which will seat 1600 people at a cost of $25o,ooo. 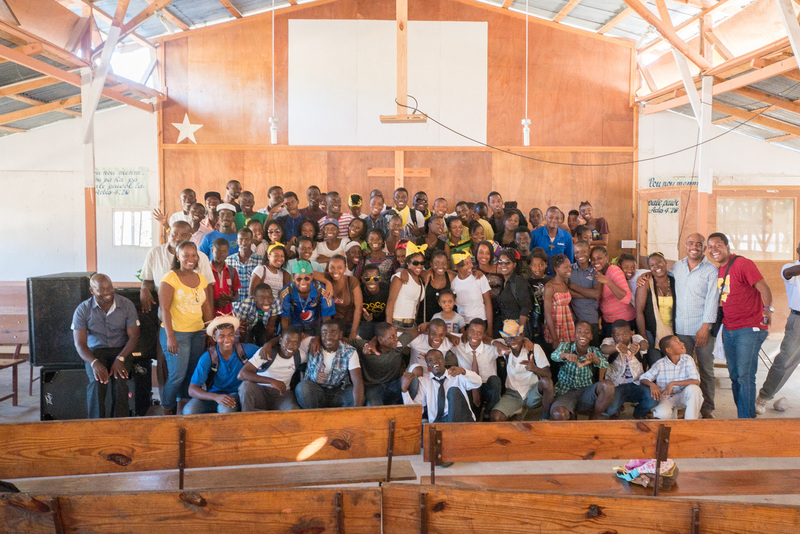 For those of you not familiar with church in Haiti, it is the center of most peoples lives. Not only is it the center of their spiritual lives but it is also the center of their social lives. Haiti does not have the social distractions that we do, like sports, Sunday shopping, concerts, school programs that sometimes get in the way of our Sunday worship. The building where they meet is extremely important to sharing the Gospel and inviting friends and family to come and worship. They truly wear their Sunday best clothes to church. They sing in the choirs, sing solo songs and its is not unusual for the service to last 2 hours on a Sunday morning. 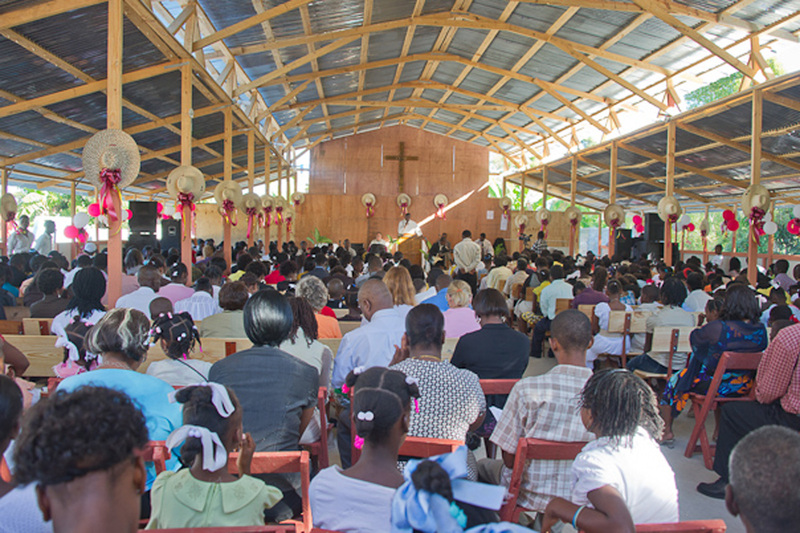 Many of you have experienced the joy of Sunday morning worship as missionaries to Jacmel. We just witnessed teens spending a whole week of school vacation to talk about Christian living, do skits, sing , fellowship and pray together. Jackie and Mark Rychel, from Ministry In Mission had the privilege to address the group on the topics of leadership an marriage.